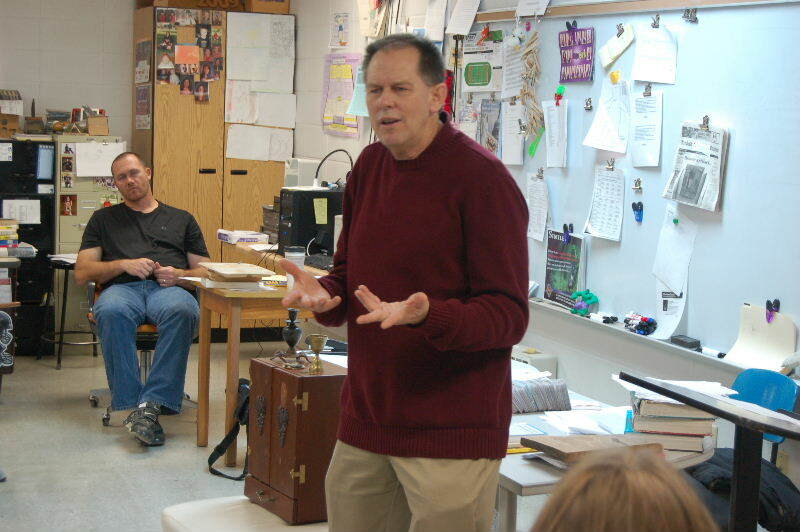 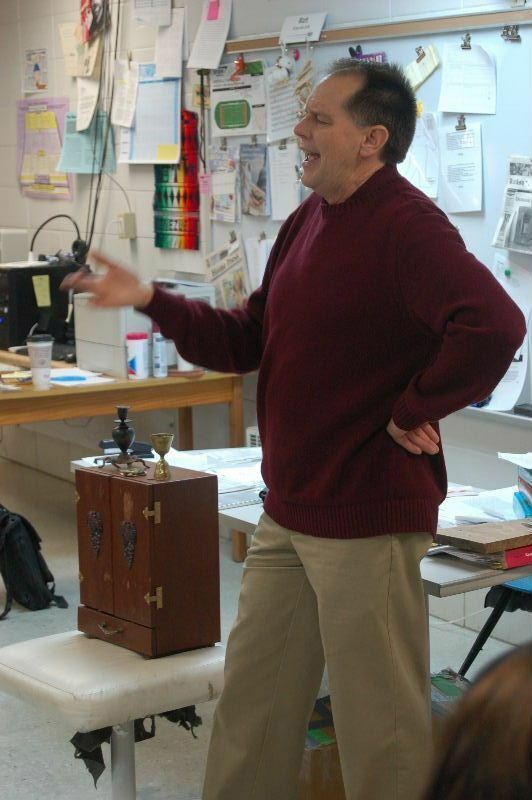 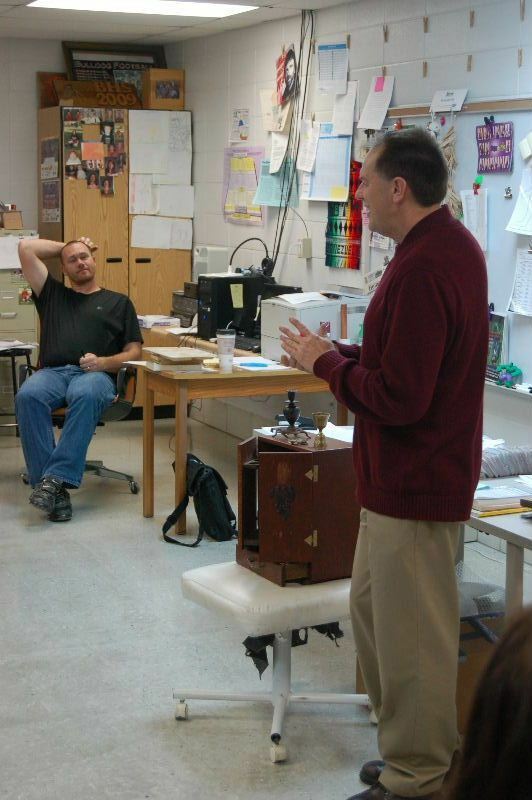 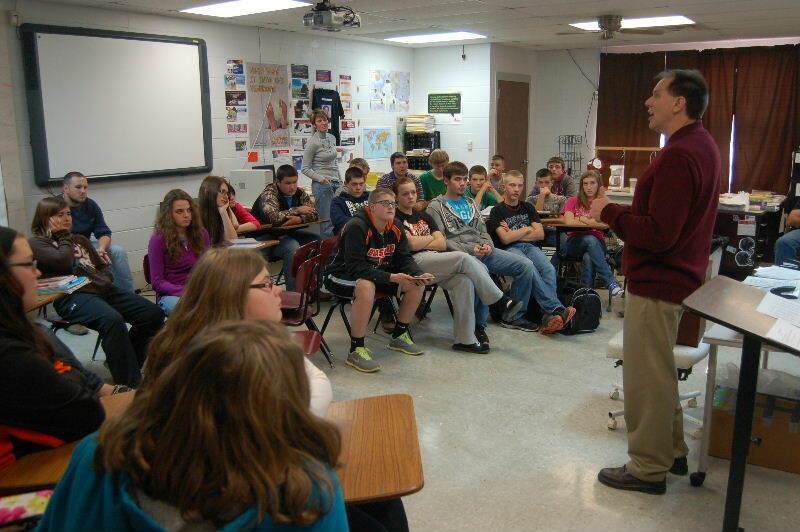 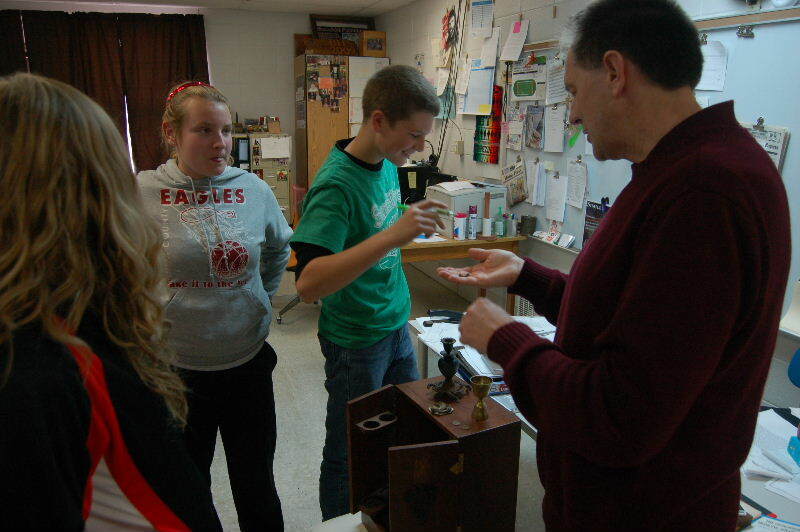 Jason Haxton, author of The Dibbuk Box, was the guest of Matt Copeland's English class Monday. 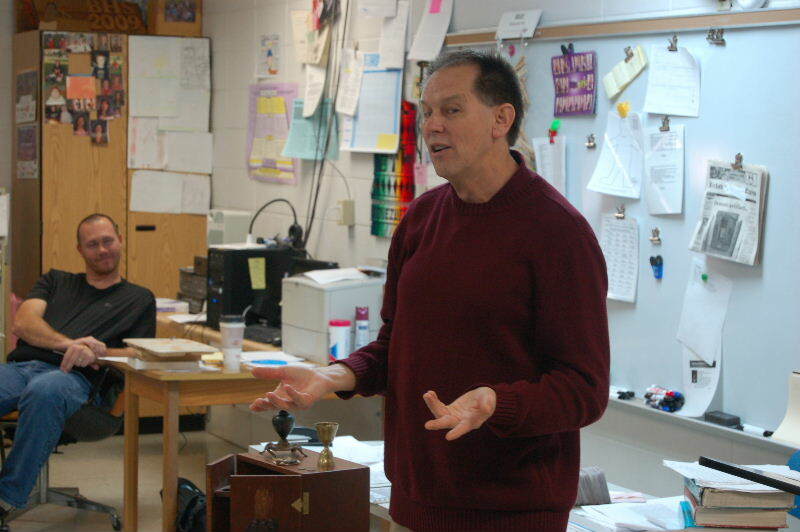 Mr. Haxton, a Greentop native, has achieved Hollywood fame from his book. 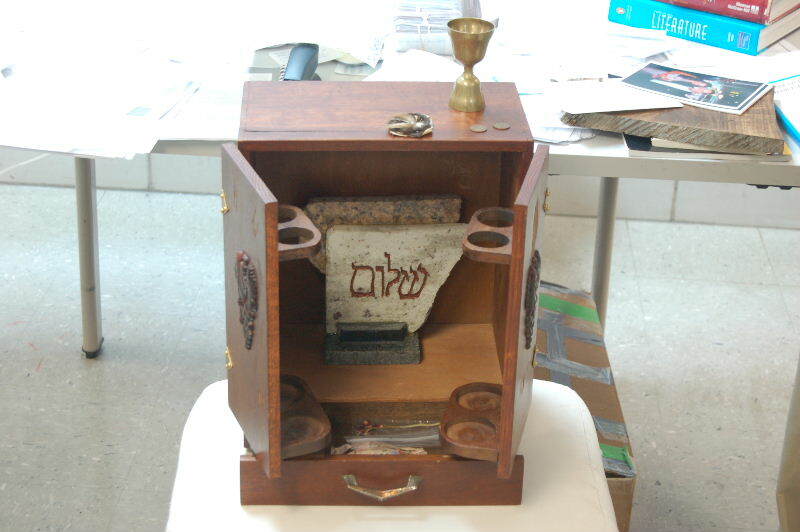 The Dibbuk Box which was the basis for the movie The Possession.